White tea is widely believed to be China&apos;s earliest form of tea, based on the fact that its processing consists basically of only drying the leaves, and so must have been the first methods that people used to allow the buds to be stored after they were picked. As one of the oldest tea in China, Pu-erh can be traced back to 1,700 years ago in Eastern Han Dynasty. 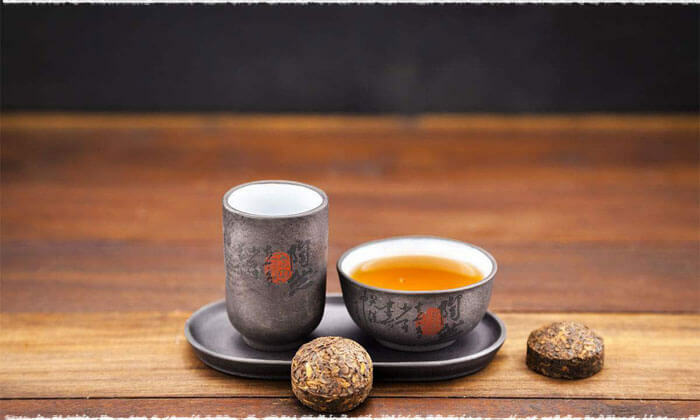 In that period, Pu-erh tea was also called Pu Cha. It was named after the Pu-erh Town in Yunnan, which was the earliest transaction centre of Pu-erh tea. In southwest area of early China, Pu-erh was used as currency in bartering. 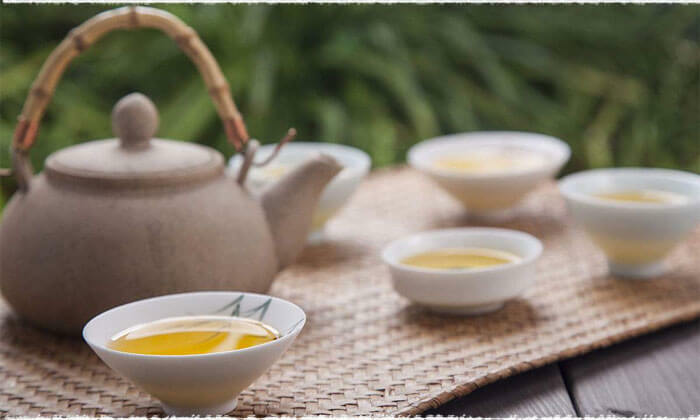 The crafting method for yellow tea was created around the time before 1591. People used the technology of slow drying /slower drying phase to make yellow tea. 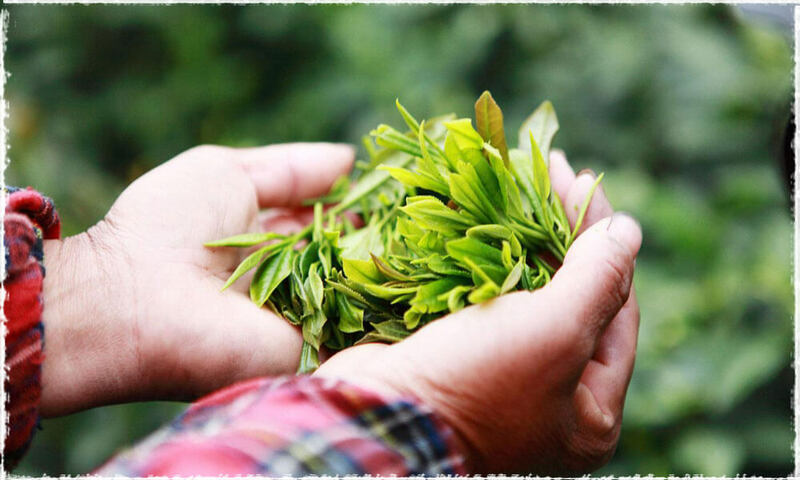 In the process of fixation and rolling, if the teas were not dried in time or were dried incompletely, the leaves would turn into yellow, and the liquid would taste mellower. Thus from knowledge to practice, the method of making yellow tea was created. Tea was first discovered as a medicine in ancient China. 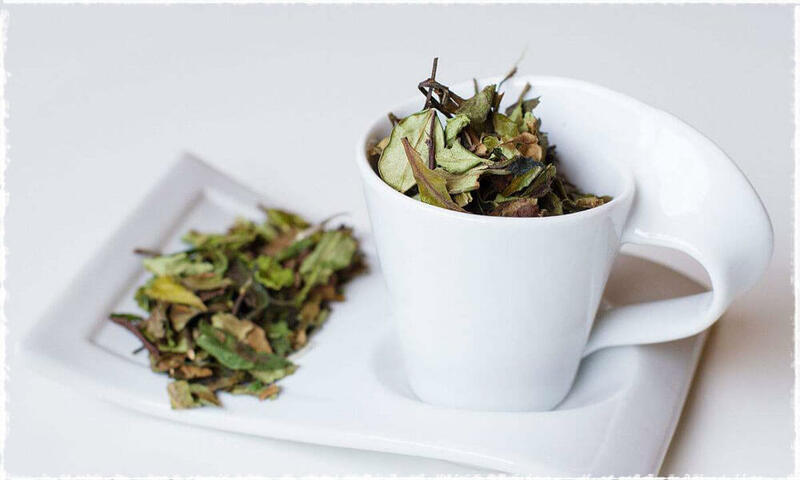 Initially, people chew the fresh tea leaves, and then learnt to decoct the leaves and drank the soup. people started to cook tea leaves with scallion, ginger, tangerine peel and cornel in water, or made tea into food. Today in China, the Lei Cha of Tu Jia is of this kind. The people mixed fresh tea leaves with ginger and rice together, and pounded the mixture, then drink it with hot water. tea began to spread as drinks, provided for officials and noble lords. Among these teas, several rare kinds were brought to the emperor as tributes. The trade of teas became more commercialized. the custom of drinking tea was nationally popularized. The consumption of teas had been increased rapidly. From then on tea has been a regular drink in south China. 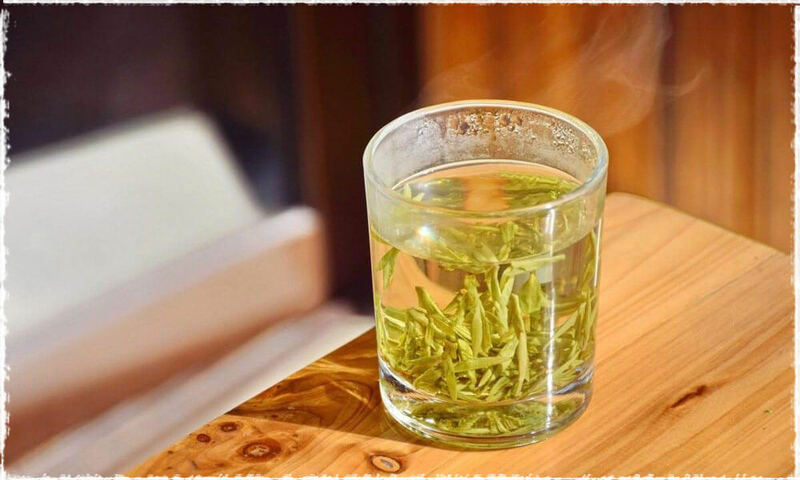 Lu Yu’s Cha Jing started the prosperous time of tea. In Tang Dynasty, tea trees were planted all over the country. Monks from Japan brought some tea seeds back to their country when travelling to China. From then on, tea was spread to Japan, and was gradually known by the world. the centre of tea culture began to move towards south in this period of time. 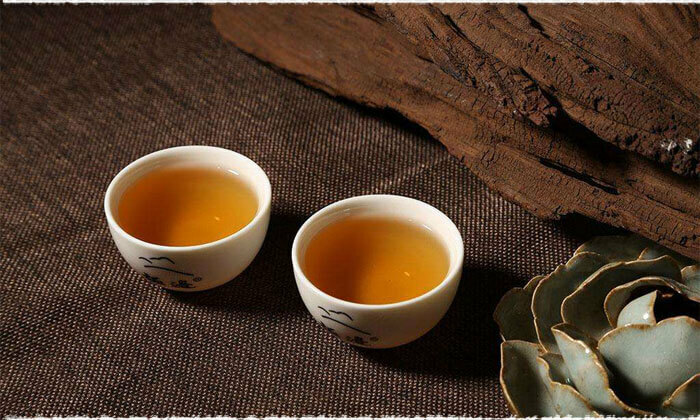 Wu Yi Tea from Fujian Province developed vigorously. Also great changes had happened to tea’s species. Scented tea was created. Yet in quantity cakes and Tuocha still remained in major place for they are easy to store. with the developing of tea crafting methods, machine-made tea came out in this period. Cakes and Tuocha were mainly given as tribute for royal and noble lords. Common people used loose tea. in Ming Dynasty, the making of tea started to use roast. Makers began to be aware of the shape of tea leaves. The leaves were often made into strips. People started to drink loose tea instead of cakes. tea was then a primary drink in daily life. There were various species of teas, including green tea, white tea, yellow tea, oolong tea, black tea, dark tea, flower tea and so on. The ways of drinking tea changed to steep. The export of tea was started, and tea became favored by foreign royal.